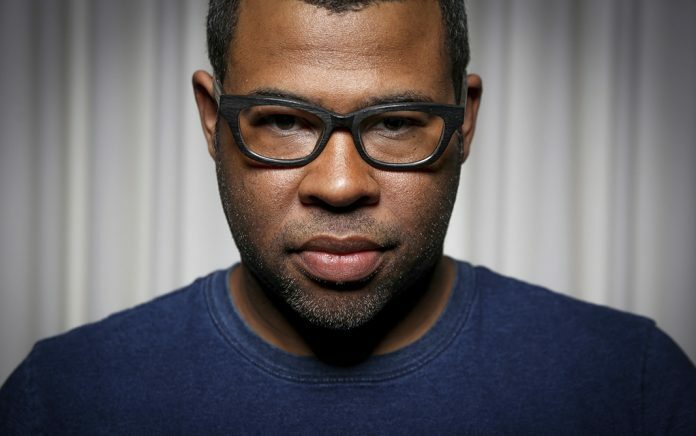 Actor/director Jordan Peele could change history and become one of the few black men nominated for an oscar in the best director category. The honor makes the ?Get Out? filmmaker just the fifth black director nominated for the award, a distinguished group that includes John Singleton for 1991?s ?Boyz n the Hood,? Lee Daniels for 2009?s ?Precious,? Steve McQueen for 2013?s ?12 Years a Slave? and Barry Jenkins for last year?s best-picture winner, ?Moonlight.? Meanwhile, no female black directors ? no, not even Ava DuVernay or Dee Rees ? have ever been nominated for a directing Oscar.